Today marks the 6th anniversary of the Tōhoku earthquake and subsequent tsunami + nuclear disaster at Fukushima. The world’s thoughts and prayers were with Japan through that unimaginably difficult time. Asahi Shimbun reports six years later that 34,000 people in the region are still living in makeshift housing, despite steady infrastructure reconstruction efforts. Our sincere thoughts go out to those affected by the disasters. 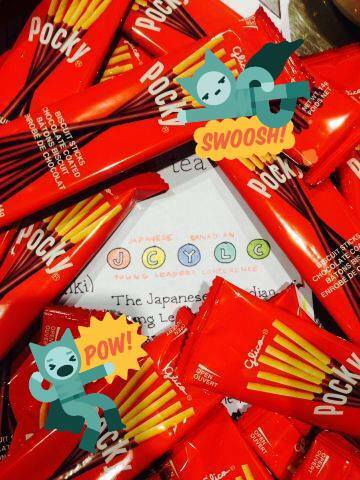 This entry was posted in Commemoration, Japan and tagged Japan on March 11, 2017 by JCYoungLeaders. Registration form for the 2016 JCYLC is live! The conference will take place in Calgary, Alberta from September 9-11, 2016. Subsidies: Subsidies are available to cover travel and registration costs. CLICK HERE for application steps. Please contact us for more information (jcyoungleaders@gmail.com). This entry was posted in Uncategorized on August 3, 2016 by JCYoungLeaders. 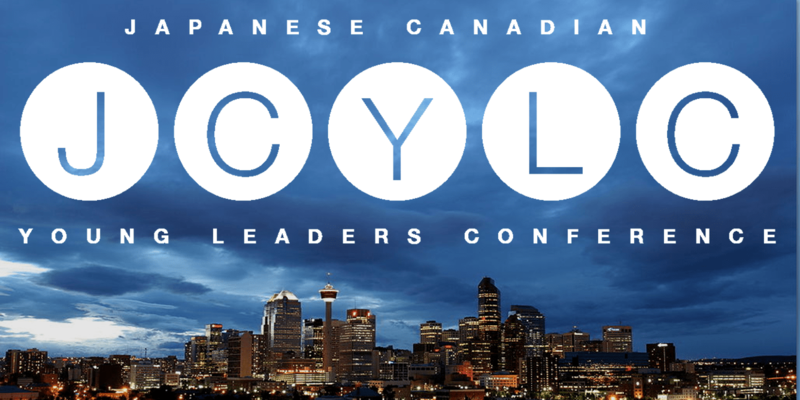 We are excited to announce this year’s Japanese Canadian Young Leaders Conference will take place in Winnipeg, Manitoba August 7-9, 2015. Agenda and information to come. For immediate information, please contact jcyoungleaders@gmail.com. Save the Date: 2015 JCYLC in Winnipeg!